7/19/17 - JUICY Live Brine! Come Get Them While They Are Nice And Fresh! 8/8/17 - JUICY Live Brine! 8/23/17 - JUICY Live Brine! 8/30/17 - JUICY Live Brine! JUICY Live Brine! New batch! JUICY Live Brine! New batch! 9/13/18 Thurs! JUICY Live Brine! New batch! 10/11/18 Thurs! JUICY Live Brine! New batch! 11/15/18 Thurs! JUICY Live Brine! New batch! 11/29/18 Thurs! JUICY Live Brine! New batch! 12/6/18 Thurs! JUICY Live Brine! 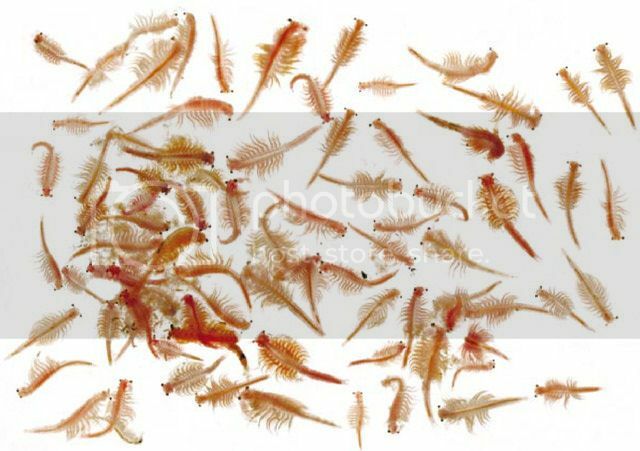 New batch! 12/27/18 Thurs! 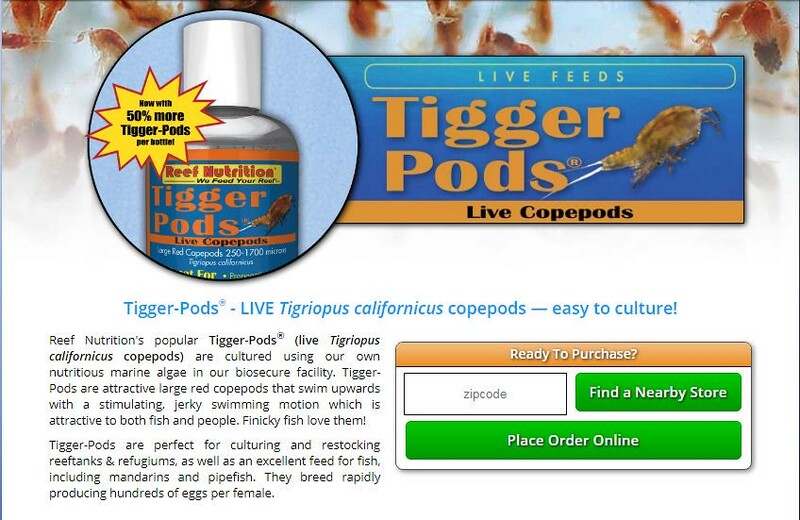 We got Tigger Pods In from Reef Nutrition! Stop by the shop to grab your bottle! 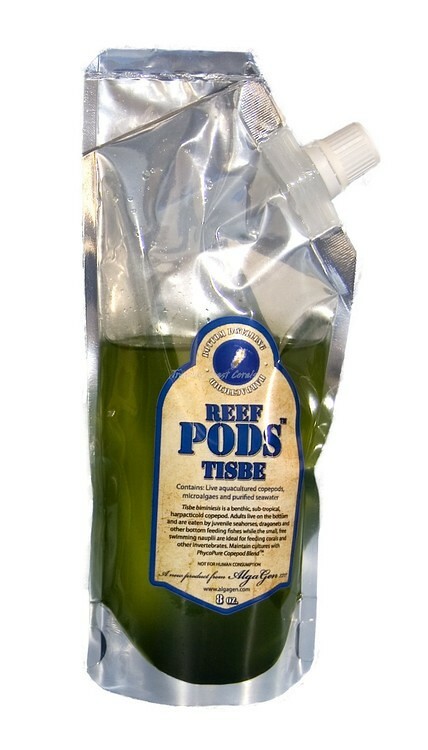 Tisbe Pods back in stock! FYI, your messages are full. « THURS 2/14 is Valentines Day! Need a Valentine's Gift? We Got You Covered!